This is totally rad man!! 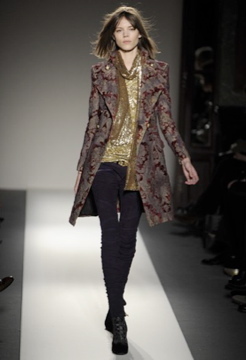 I love every single piece of the Fall/Winter collection 2010. But why must Balmain be so bloody expensive?